Now that technology has become more sophisticated and accessible to most people, cybercrimes have increased worldwide. Majority or 50% of fraud incidents are associated with online payment channels and such incidents are seen to increase in the next few years. 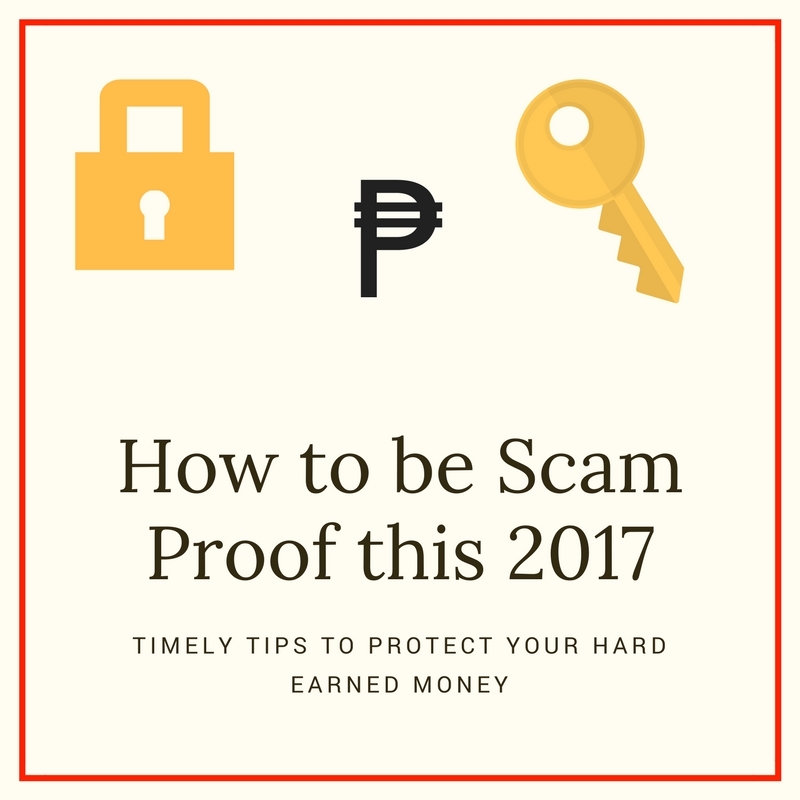 PSBANK shares 5 Top tips on How to be Scam Proof this 2017. Easy to follow and timely steps that you can adopt no matter what, who your bank is. ATM fraud and cases of identity theft—the two leading security concerns among consumers in the region--and online scams have caused alarms to the general public prompting authorities to take action. 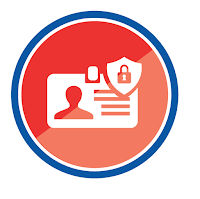 In 1998, Republic Act 8484 or the law regulating the issuance and use of access devices to fight fraud was passed into law to protect the rights and define the liabilities of parties in commercial transactions by regulating the issuance and use of access devices such as credit cards. 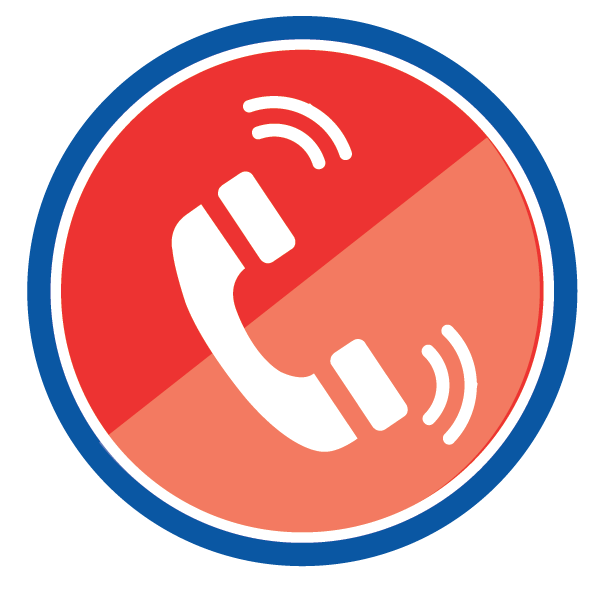 Access devices are any card, plate, code, account number, electronic serial number, personal identification number, or other telecommunications service, equipment, or instrumental identifier, or other means of account access that can be used to obtain money, good, services, or anything of value or to initiate a transfer of funds. In the latter part of 2016, House Bill 4702 was filed. It aims to put stiffer penalties to those proven to have committed cybercrimes. Currently, violators are only imposed a PHP10,000 penalty fee and imprisonment of six to 10 years. In the bill, an increase of the penalty from PhP10,000 to PHP 3 million to PHP 5 million and imprisonment for a minimum of 20 years was proposed. “We have expected an increase of cybercrime and identity theft cases in the country considering that gadgets and the Internet have become cheaper and more accessible to most people. To keep our clients safe from falling victims to cybercrime, we have been very active in reminding them to protect their financial information through various means,” said PSBank Vice President for Information Security Division Dan Duplito. 1. 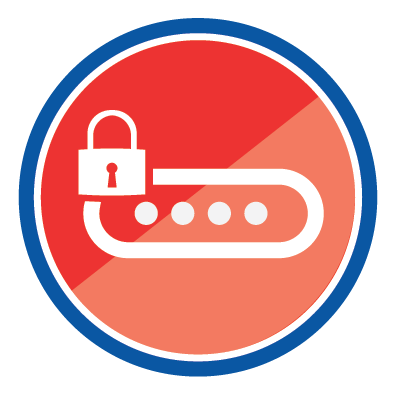 Use multiple strong passwords for your important personal accounts. Some people prefer to use a uniform password across all of their accounts. This saves them the hassle of having to remember multiple passwords. However, cybercriminals are smarter now. Using the same password across all of your accounts make it easier for hackers to get into your accounts and steal personal information. Use a password manager software to help you remember and organize multiple passwords. 2. 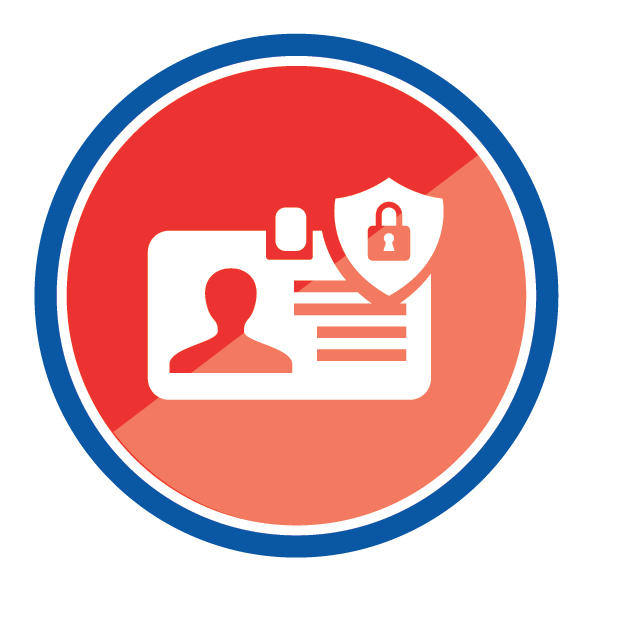 Keep your important IDs separate from your wallet. As Philippines is still mainly a cash-based nation, we all still carry a wallet wherever we go. In that wallet includes cash and all of your most important IDs. However, unfortunate incidents such as losing your wallet or having it stolen can’t be avoided. It is important to stay vigilant in your surroundings at all times and be smarter with how you keep your daily essentials. There’s no need to bring all of your IDs on a daily basis. Identify which ones you need the most and keep them in a separate card purse. 3. Secure your phone with a password. Mobile phones have become an important part of people’s lives. Not only does it help keep people in touch with their loved ones but it also allows them to accomplish multiple tasks whenever and wherever they are. 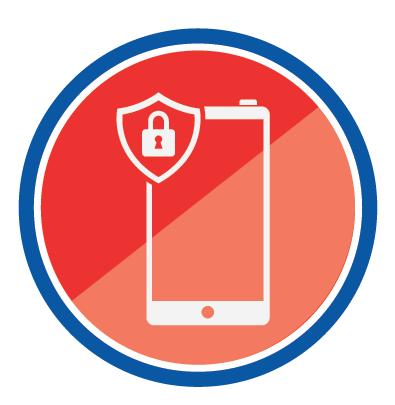 Mobile phones these days hold a significant amount of personal details that can be accessed easily when the phone is stolen or lost. 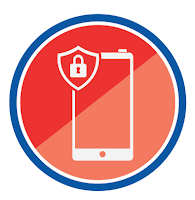 To secure your personal information, ensure that your mobile phone is locked with a strong password and/or fingerprint authentication. 4. Take extra precautionary measures to protect your information. Banks normally offer extra security features that you can use free of charge. PSBank, in particular, offers the PSBank ATM Lock feature that their clients can use for free. 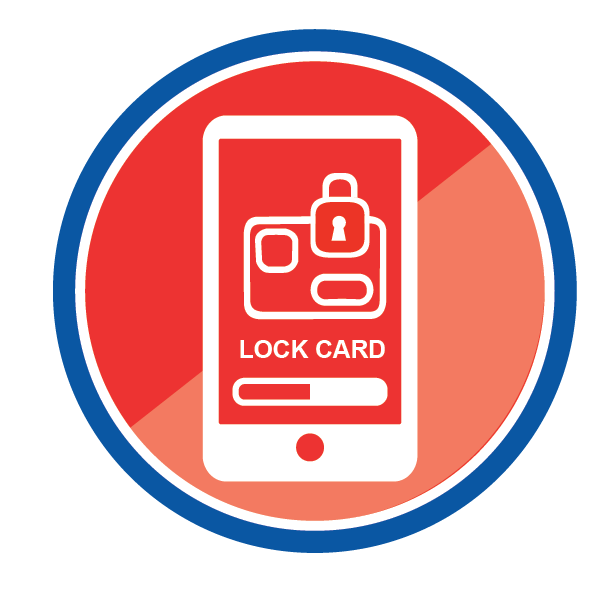 The PSBank ATM Lock is an extra security layer that can be accessed through PSBank Online or Mobile to prevent any unauthorized transactions in your bank account. 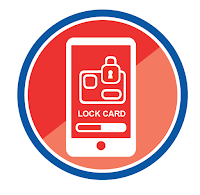 When ATM Lock is activated, an ATM card cannot be used for withdrawals, online transactions and other access points such as point-of-sale (POS) purchases that require the use of the ATM card number. This gives clients to closely monitor and control their account. Always double check your bank statements and online shopping accounts to spot for any suspicious transactions. In case you feel that you have been victimized by a scam or identity theft report it to your bank right away to ensure that you are able to freeze your account and control the situation. Banks normally offer 24/7 customer service. For PSBank clients, they can immediately call our 24/7 PSBank Customer Experience Hotline at 02-845-8888 or visit any nearest PSBank branch. “The Internet has become an integral part of our lives. It is important to be extra careful with the information that we share online. It always helps to closely work with your bank to see how you can protect your finances. 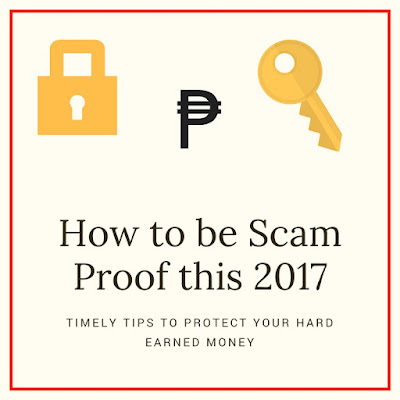 Being aware of the different online scams and ways on how fraudsters steal people’s identity will also help you stay alert and protected,” - Mr. Duplito.